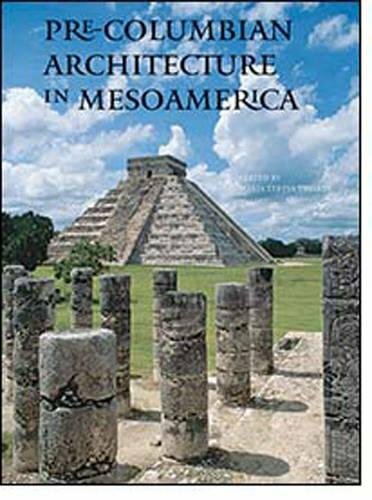 An authoritative and magnificently illustrated survey of Mesoamerican architecture from pre-Olmec times to the Spanish conquest. 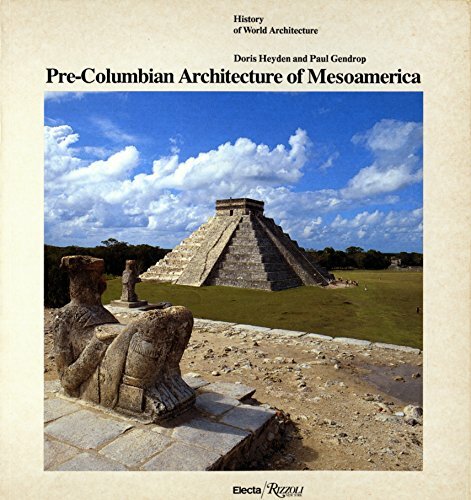 Pre-Columbian Architecture in Mesoamerica is destined to become a standard reference for the serious student and an intellectual delight for the interested amateur. 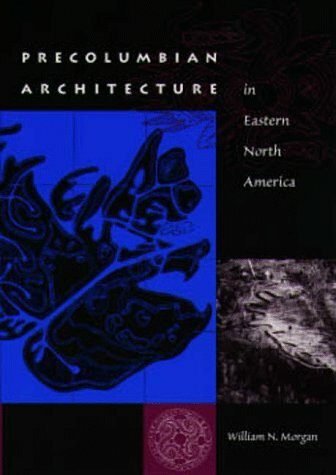 This authoritative yet accessible study begins with an overview of the aesthetics, meanings, functions, and techniques of Mesoamerican architecture, and then proceeds to survey the historical development of the builder's art in each of the region's cultural areas. As readers travel from the the Maya heartland of Guatemala and the Yucatan to the Aztec stronghold of the Valley of Mexico, and all the way to the northern hinterlands of Mesoamerica, they will gain an appreciation of both the unity and the diversity of the region's architecture. 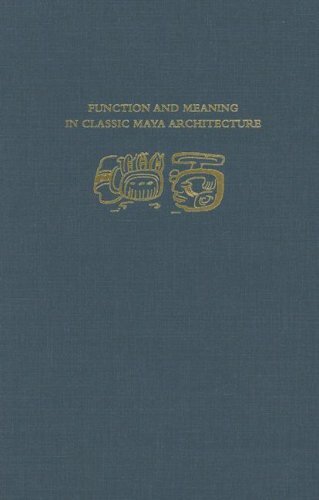 The concluding chapter is devoted to the descriptions of architecture that have survived in Mayan and Aztec texts; it includes a unique and valuable glossary of the relevant glyphs. 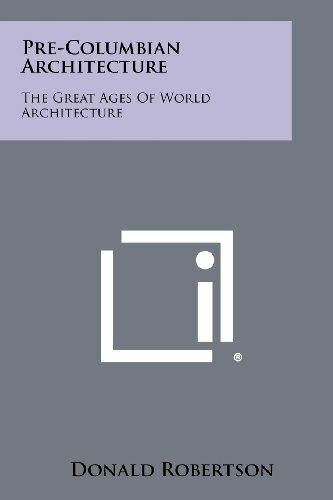 The main text is illustrated with color photographs of the spectacular remains of pyramids, palaces, and plazas, while a scholarly appendix presents maps, plans, and drawings of the most important sites and structures. 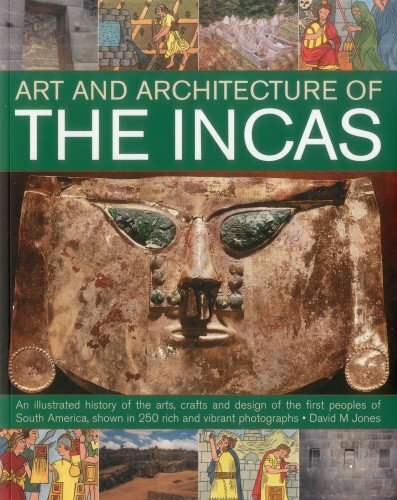 This is the story of the ancient Andean art, exploring the development of fine and applied art and architecture. Site plans, maps and over 250 illustrations represent the very finest buildings and artworks of these cultures. It is the perfect introduction to the subject for anyone who wishes to find out more about these extraordinary peoples who have helped shape the cultural development of our world. 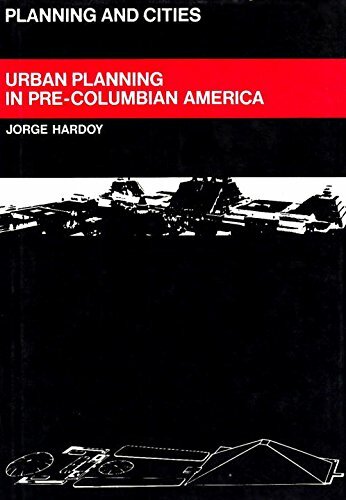 Book by Hardoy, Jorge E.
The Art of Urbanism explores how the royal courts of powerful Mesoamerican centers represented their kingdoms in architectural, iconographic, and cosmological terms. 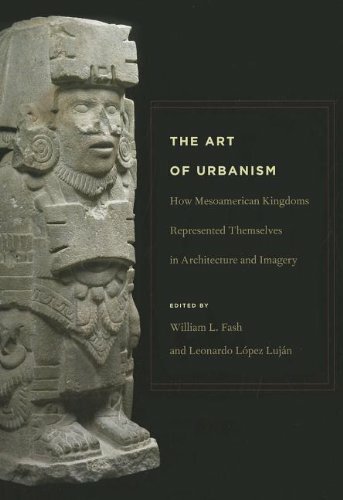 Through an investigation of the ecological contexts and environmental opportunities of urban centers, the contributors consider how ancient Mesoamerican cities defined themselves and reflected upon their physical—and metaphysical—place via their built environment. 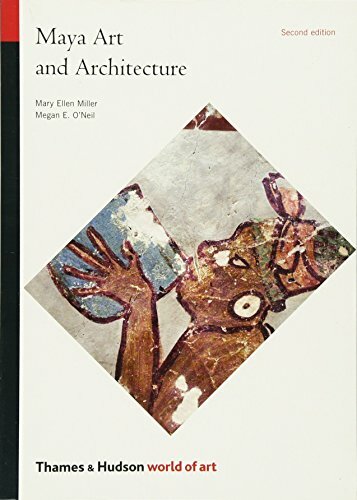 Themes in the volume include the ways in which a kingdom’s public monuments were fashioned to reflect geographic space, patron gods, and mythology, and how the Olmec, Maya, Mexica, Zapotecs, and others sought to center their world through architectural monuments and public art. This collection of papers addresses how communities leveraged their environment and built upon their cultural and historical roots as well as the ways that the performance of calendrical rituals and other public events tied individuals and communities to both urban centers and hinterlands. Twenty-three scholars from archaeology, anthropology, art history, and religious studies contribute new data and new perspectives to the understanding of ancient Mesoamericans’ own view of their spectacular urban and ritual centers. Copyright © Wholesalion.com 2019 - The Best Prices On Pre Columbian Architecture Online.